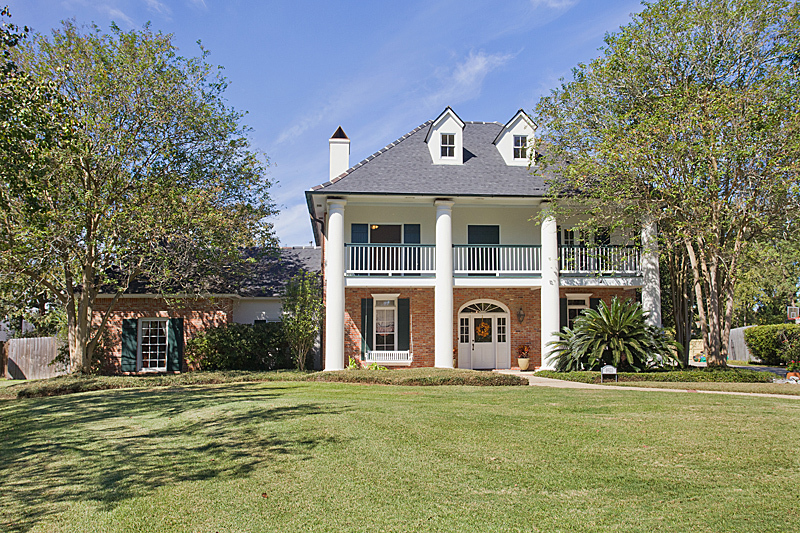 Traditional Southern home located in a quiet cul-de-sac off Old Bluebonnet! This 3 story residence features 5 large bedrooms and 3.5 bathrooms. The lushly landscaped home sits on .6 acres with a custom pool and floor cleaning system, oversized hot tub, and koi pond. 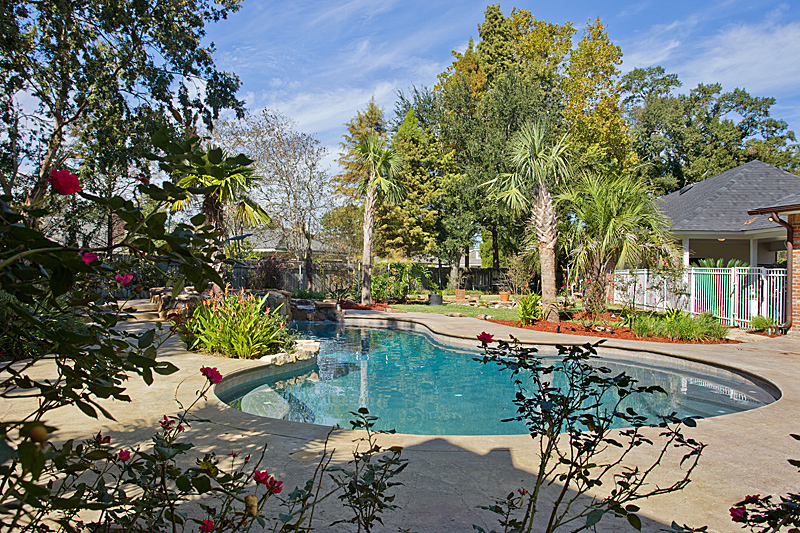 Along with the pool and 2 waterfalls, the backyard includes Satsuma, fig, sweet kumquat, and orange trees. There is also a covered work station behind the boat port. Large open chef?s kitchen with granite countertops, two ovens, and brick flooring throughout. Adjacent breakfast area and game room, perfect for after school and recreational activities. His and her offices on separate ends of the house allow great privacy. 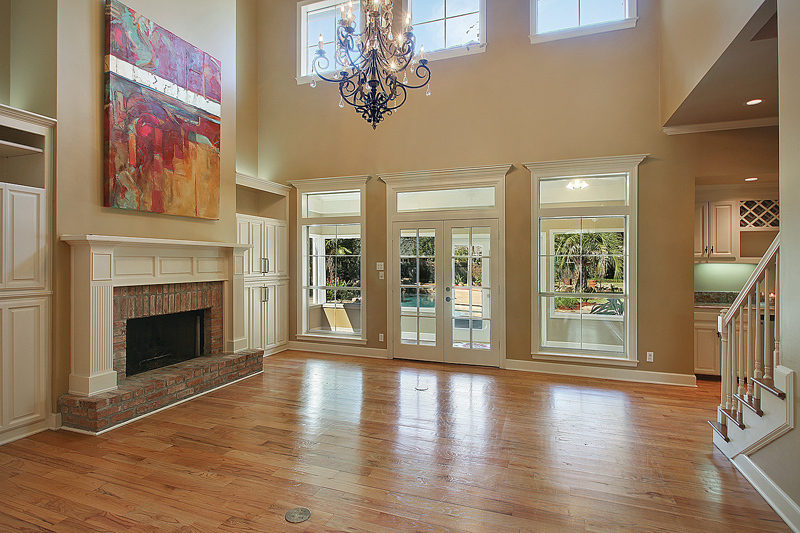 Floor to ceiling windows allow tons of natural light into the formal living room along with wood-burning fireplace that is perfect for chilly Baton Rouge nights. Sunroom off the living room overlooking the peaceful oasis in the backyard. Two bedrooms upstairs with built-in desks open to the grand 350 square foot balcony. The third story loft would make a perfect media or sixth bedroom. Master displays beautiful dark wood floors with 2 separate his or her closets. The master bathroom features a new standup shower and separate Jacuzzi tub with gorgeous views of the backyard. Entire home is wired with Intercom system that plays music or can be used to monitor individual rooms. Hurry and schedule your showing today because this one won?t last long! Call Tim at 225-301-7467 or visit buyorsellbatonrougehomes.com to learn more about this one of a kind beauty!